I noticed a tweet about a new tech podcast that will be starting soon focused on the SMB space. I used to consult for SMBs, and I know the needs to be unique. SMBs often have many of the same technical needs of large organizations, but lack the scale requirements. Technology purchases are expensive, and business owners struggle to square the benefit with the capex. Therefore, SMBs often live in tech poverty, trying to provide more functionality for their businesses while at the same time conserving budget and making do with older products. SMBs sometimes live in tech ignorance as well, happily running their systems with outdated security postures, neglecting to validate backups, and just generally assuming all is well. Until it isn’t. Of course, not all SMBs are quite that way, but I have a feeling I’m telling a familiar story to consultants and harried IT generalists out there supporting the millions of SMBs in the world. My point is that this podcast is hitting a niche that should really, really be able to benefit from it. What’s more, there’s some really smart folks involved, including my friend Lauren Malhoit who’s been on Packet Pushers a time or two. 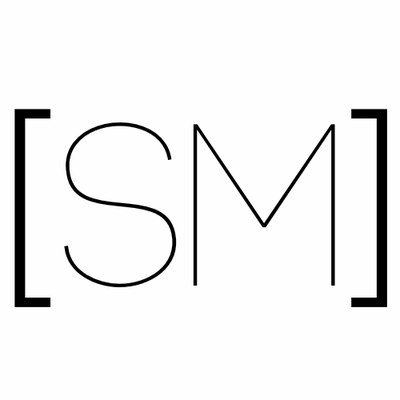 I recommend you give Size Matters a follow @sizematterstech. I bet the podcast is going to be good.